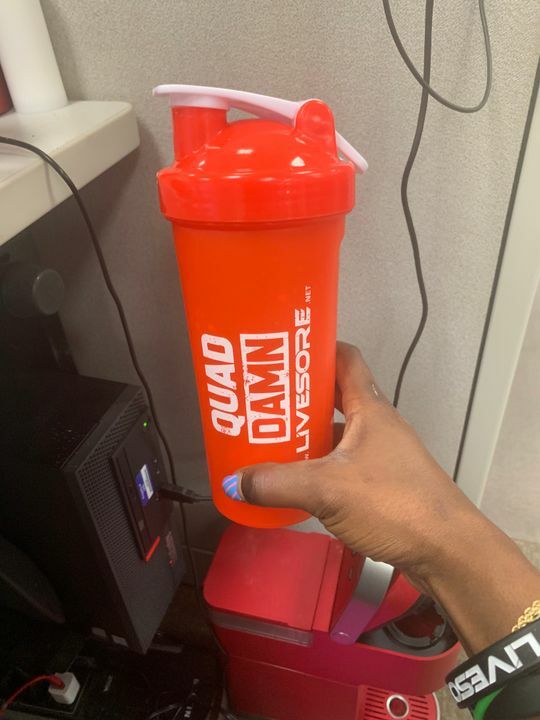 I said QUAD DAMN that's an awesome shaker bottle! Dtr Ziyacdah A. Reviewed by Dtr Ziyacdah A.
Loving this shaker. Planing on getting s couple more.